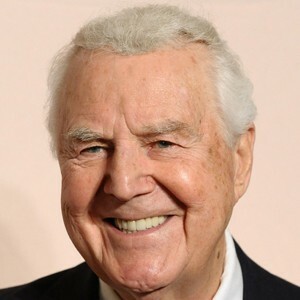 CASE HISTORY: A stalwart of voiceover, announcements, and liquid U’s, Don Pardo has been borderline shouting the names of funny people for 412 years. This entry was posted on Sunday, July 1st, 2012 at 12:03 AM	and is filed under Dr. Carter's Case Studies, Dr. Gourley's Case Studies, Dr. McConville's Case Studies, Dr. Tompkins' Case Studies, Histrionic Personality Disorder, Specialist Crocker's Case Studies and tagged with Bill Corbett, Jeff Crocker, Jeremy Carter, Kevin Murphy, Mark McConville, Matt Gourley, Paul F. Tompkins. You can follow any responses to this entry through the RSS 2.0 feed.